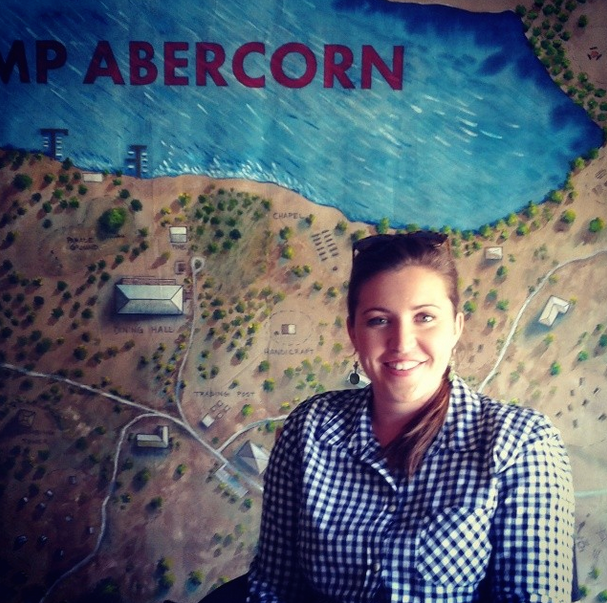 Camp Abercorn is a fictional camp and the Compass Guides are a fictionalized version of the Boy Scouts of America. Film maker and Eagle Scout, Jeffery Simon, has created this story to shine a light on the Scouts' discriminatory membership policies. He says, "Our mission is to share the Compass Guide experience through stories. We hope to reinvigorate the American people on the awesome power of Guiding—an unparalleled model for teaching leadership skills to boys. Now, more than ever, we need an organization that produces good men, men who treat everyone equally regardless of their gender or sexual preference. And with any luck, we’ll do a small part in influencing the Boy Scouts of America to understand that equality and diversity are equally important in the growth of our future leaders." As the mother of two young boys, I'm totally on board! Cheers to creating healthy men who lead with compassion, self-knowledge and confidence! 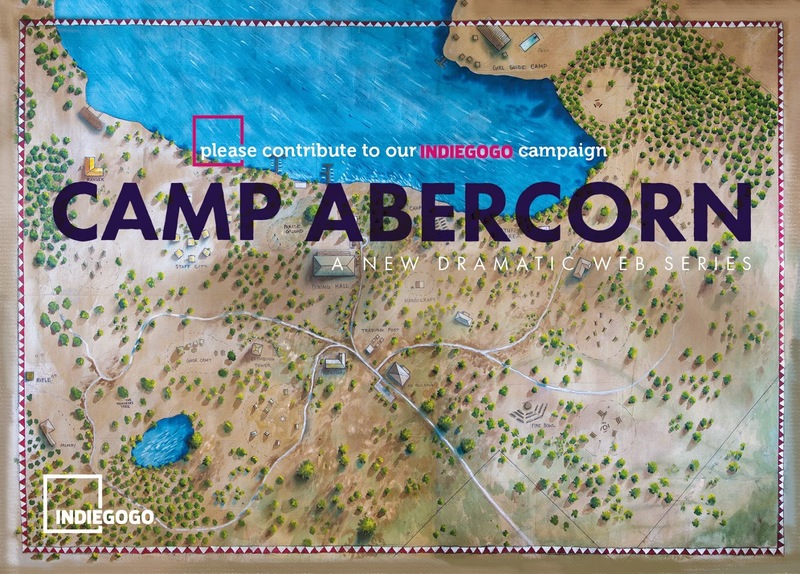 Or, you can assist Camp Abercorn in the power of social media and spread the word!